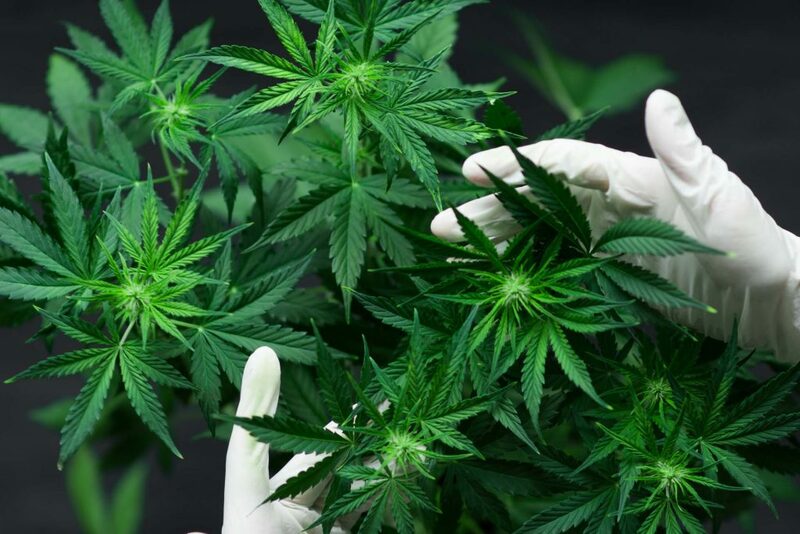 As a part of the medical marijuana industry, it’s important to stay current on all of the state-regulated packaging laws that concern your business. 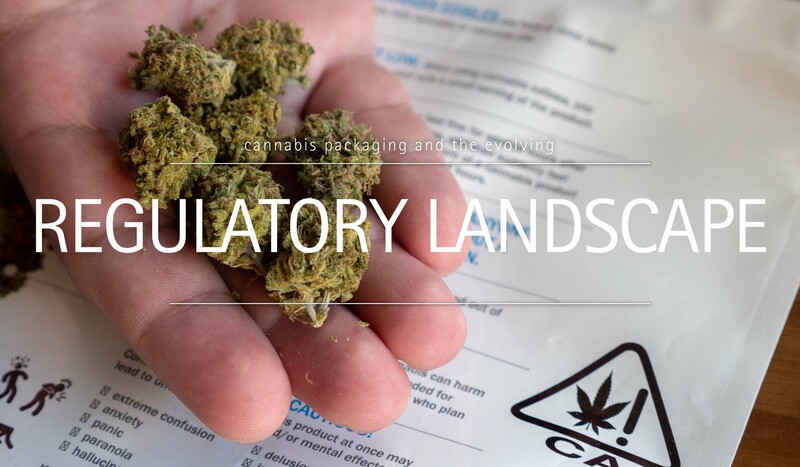 All aspects of the medical marijuana business require compliance with specific regulations to ensure products are properly prepared and packaged for consumer purchase. As the legal cannabis business is expected to grow into a $31 billion-dollar industry, more entrepreneurs will be entering the market. It’s likely the ever-changing marijuana laws will continue to be updated and improved as the industry moves forward. Even technology is advancing to accommodate the cannabis business, with more products being developed to cater to marijuana retailers, growers, and processors. 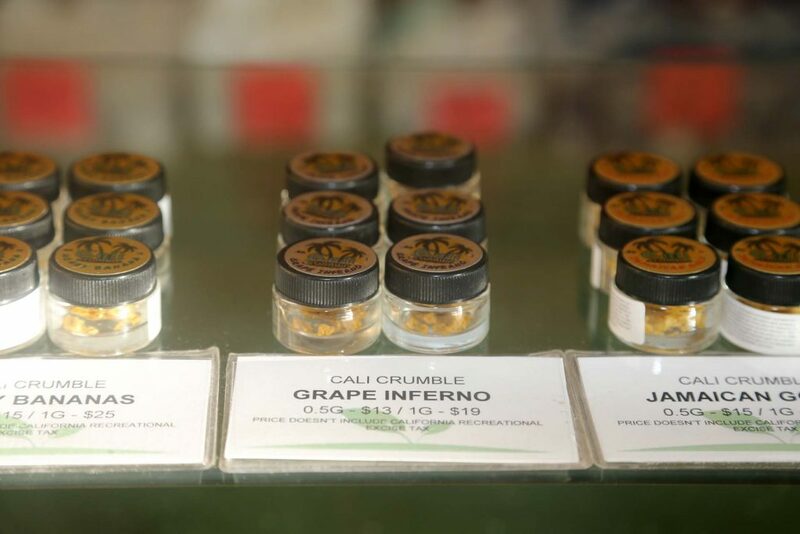 From growers to retailers, packaging laws are an integral part of the marijuana business. As of this writing, there are twenty-four states that have laws in place that cover packaging for legally-available marijuana. Legal marijuana flowers and buds must be in labeled, childproof packaging. 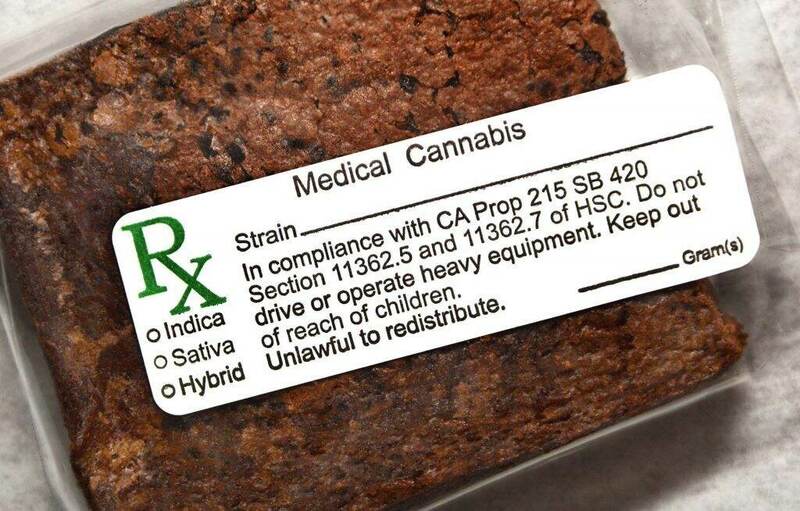 Label information must include the strain of the cannabis, place of origin, and weight. Other information may also be necessary depending on the state where you conduct business. 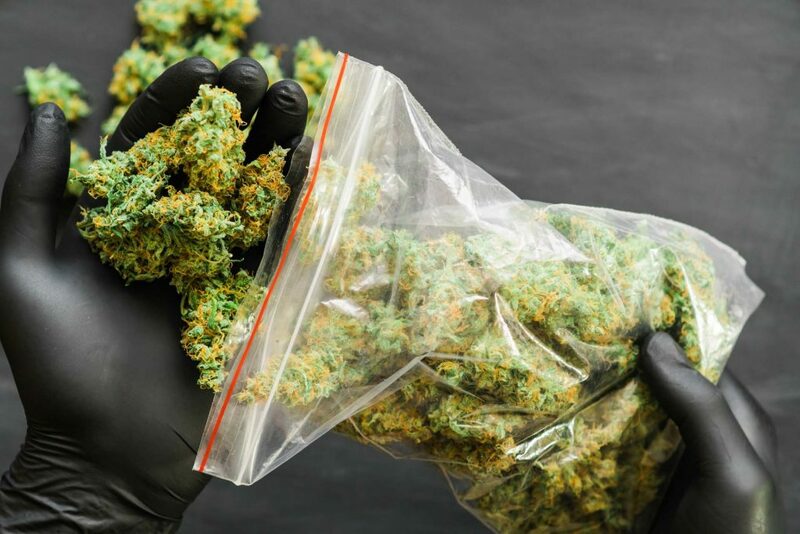 If you’re in the business of processing raw cannabis or creating cannabis concentrates, there are strict laws about how the products must be packaged. These laws depend on the state where you are in business. When making marijuana edible products, there are special packaging needs that need to be followed, including specific dosing information that most states require. Retailers, like medical marijuana dispensaries, have numerous laws that need to be followed before they can even make products available for sale. Learn more at our official site. Packaging laws for retailers include guidelines for how products are packaged for display, as well as how products must be packaged in order for customers to carry their items from the store. There are many different laws dictated by the state where medical marijuana growers and retailers conduct business. While these laws can differ greatly, there is one law that is included everywhere. That law requires that all cannabis products being distributed and sold must be packaged in childproof, child-resistant containers. Many states also require that images, logos, or language included on the packaging aren’t deemed to be attractive to children. This may include bright colors, cartoon illustrations, or strange names that resemble candies or other treats. Many cannabis producers are taking a more elegant approach, using clean designs with easy-to-read label instructions that are attractive to both newbies and professional users. In these states, marijuana packaging cannot be transparent. The marijuana products inside cannot be viewed until the packaging is opened by the consumer. As the laws continue to change regularly, many companies are trying to stay two steps ahead of the game by creating their own unique style of packaging. Several companies are now packaging their marijuana buds and products in small pull-top cans, sealing them with nitrogen, to stay in compliance with the law and ensure product freshness. Nitrogen-sealed containers cost more than resealable bags and other container options, but also offer a longer shelf life. Retailers can keep these tins on the shelves for a long time without worrying about a loss in product integrity. Moving forward and staying ahead of the packaging requirements, many in the cannabis industry are also trying to maintain a positive impact on their business’s environmental footprint. More and more brands are relying on reusable packaging containers made of recycled materials. 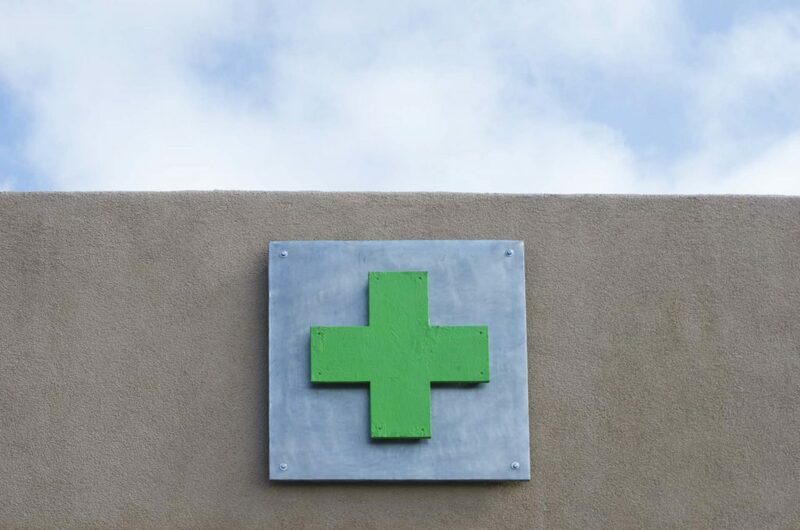 Packaging suppliers like BottleStore.com are working equally hard to supply the cannabis industry with as many state-approved, child-resistant packaging options as possible for growers, producers, and retailers. To learn more about packaging options for medical marijuana products, contact our packaging experts. We have a large variety of plastic and glass containers, many of which are reusable. All of our products are compliant with state regulations. Medical Marijuana Container Recycling – What to Do with Empty Weed Containers?